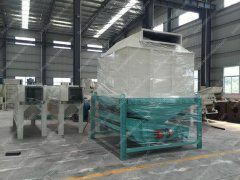 Paddy husk pellet production line is a kind of biomass pelletizing technology. 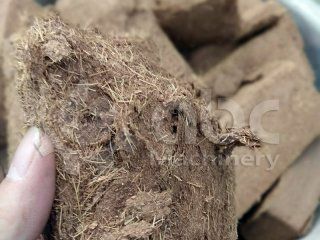 The main raw material is paddy husk, corn straw, cotton stalk or other kinds of agricultural rubbish. 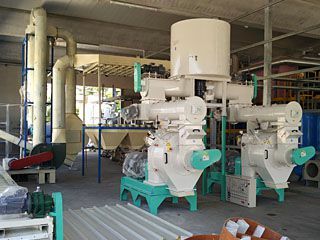 Biomass pellet production generally includes crushing process, pelleting process, cooling process, screening process and packing process. 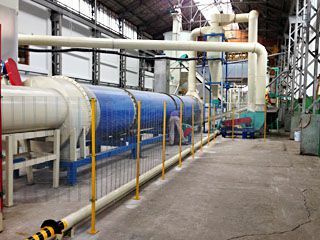 When making a pellet line, we will take customers’ raw material type and other specific situations into account, so that to offer the most suitable pelleting solution or plan for each customer. The quality of raw material can largely effects the pellet production. 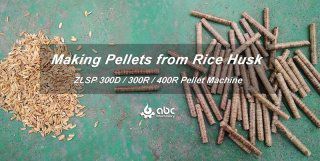 In this article, we mainly talk about paddy husk which is one of the most common biomass materials for making fuel pellets. Paddy husk is rich in nitrogen, phosphorus, potassium, calcium, magnesium, and organic matter, etc. 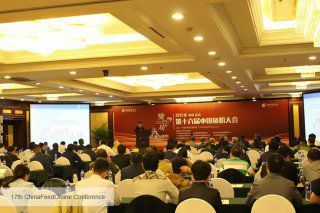 It is a kind of renewable biofuel resources. 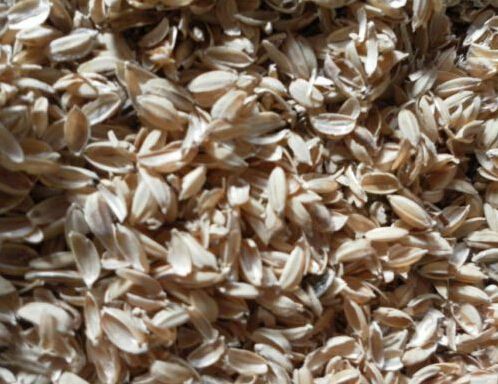 The moisture content of paddy husk is required to be around 13%. Too wet, the pelletizing will be difficulty. 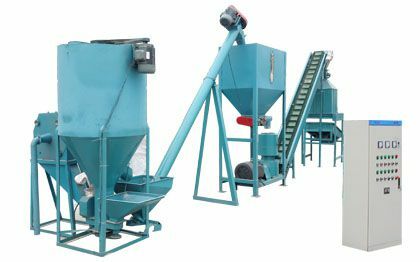 Too dry, the wearing of pellet mill will be enlarged and the binding power will be insufficient. Compared with wood materials, paddy husk or straw is easier to crushing, but relatively harder to pelletizing. Whether there are rich raw materials in local? Whether the traffic is convenient? What’s the cost of the raw material? All these factors can affect the cost of pellet production. 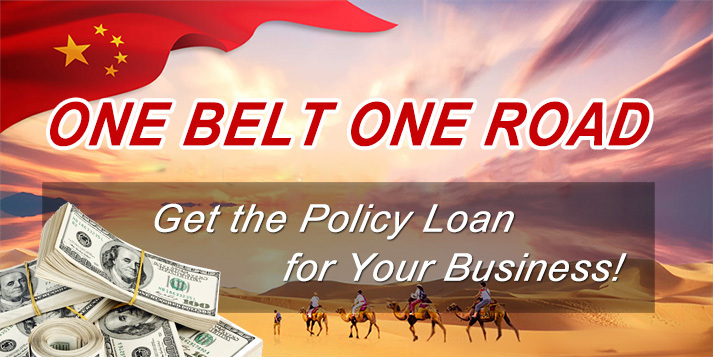 Rich and cheap raw material resources, convenient traffic are the prerequisite of the success. The development of pelletizing industry needs supports of the government in tax, equipment subsidies and other related policies. 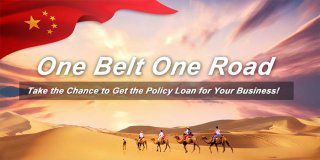 In China, it is explicitly pointed out that to speed up the development of biomass energy in the” National Economic and Social Development of the Eleventh Five-Year Plan”. 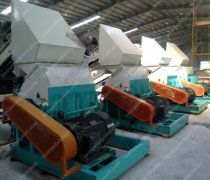 Choose the crushing equipment according to the specifications of the raw material. Different material needs different machines. 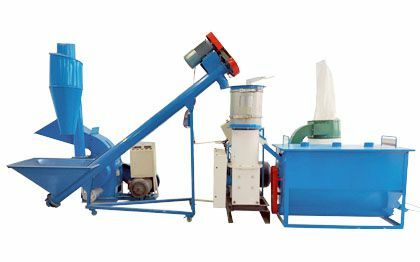 There are log splitter, wood chipper, wood crusher, hay cutter and hammer mill. This is preprocessing of raw material. 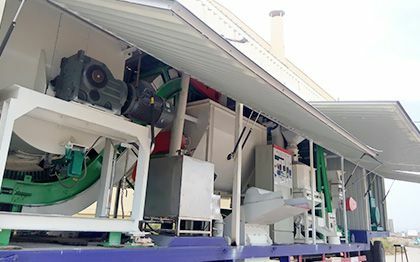 In this process, the dust content and noise might be bigger, so the pellet line is suggested to be equipped with dust removal equipment and the factory should better be good in sound insulation. Pelleting is the one important part of the whole production line. So the requirements in this process are stricter. 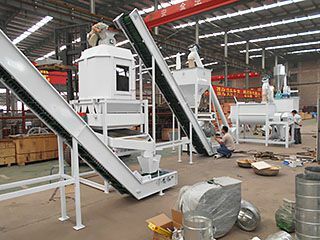 The pelleting equipment should match up with the conveyor, stock bin and feeding device. 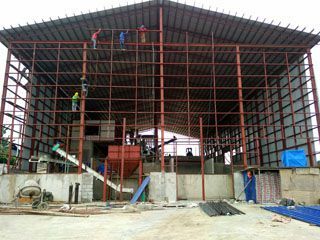 The production efficiency will be largely improved if choose GEMCO Ring Die Pelleting Mill. Cooling is indispensable for pellet production line. However, some people try to reduce this process in order to reduce costs, but get greater loss in the later. When discharged from the pellets machine, the temperature of the pellets is very high. And there is also lots of water vapor. A counterflow cooling machine helps a lot. The finished pellets are generally mixed with some powder materials or cracked pellets. Screening can help recycle these powder or cracked pellets for re-pelletizing, and it is also a good way to guarantee the quality of final pellets. 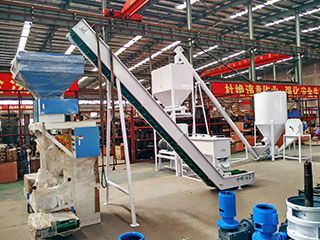 Actually, each pellet production line should be configured according to the actual situation of each customer. There is no general pellet plan! 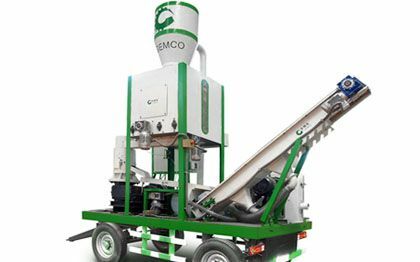 GEMCO can offer the best tailor-made pelletizing solutions. So feel free the contact us if you are planning to build a pellet manufacturing line.